Fred? 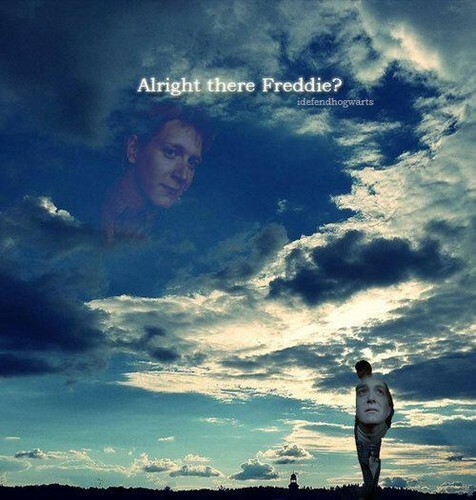 :(. . Wallpaper and background images in the fred e george weasley club tagged: fred and george fred weasley george weasley oliver phelps james phelps weasley twins. This fred e george weasley fan art might contain pôr-do-sol nascer do sol, por do sol, and nascer do sol.